"You can't know great wines without knowing Latour." 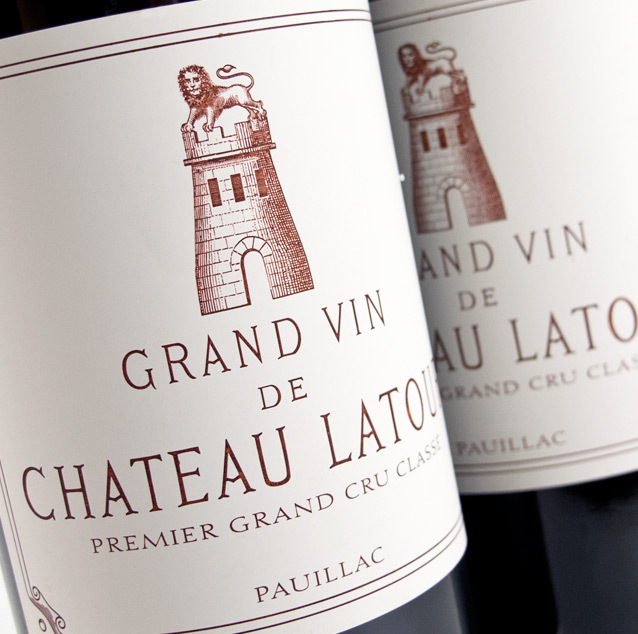 With production totaling around 10,000 cases per year, Latour is the smallest of its First Growth peers. 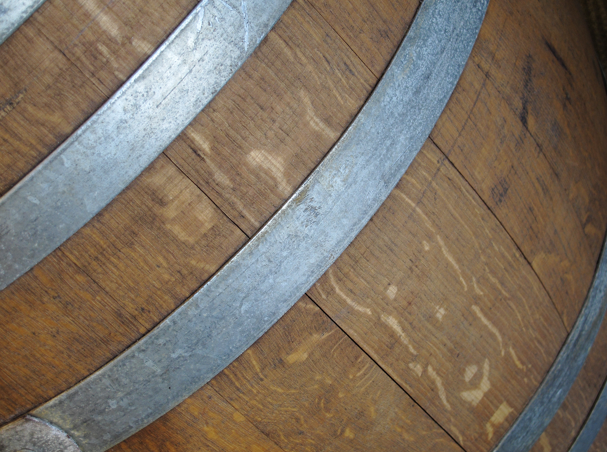 Even in weaker vintages, exemplary wines are produced. The decision to not participate in en primeur was recently made by Frederic Engerer, the general director, who wishes to have more control over the path of the wines. “This is something that I wanted to do for quite a while. Generally, we're concerned by the fact that our wines are drunk too young, we believe it is our duty, especially for a long-aging wine such as Château Latour, to be more concerned of that problem. 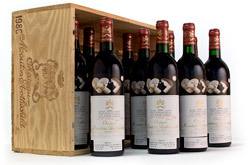 We think this new commercial rhythm is in line with a growing demand from wine amateurs to be able to acquire wines that reach a 'drinkability phase' and that have been kept in perfect conditions in our cellars.” The standard of excellence, prestige and pedigree make Latour a “must have” for collectors.